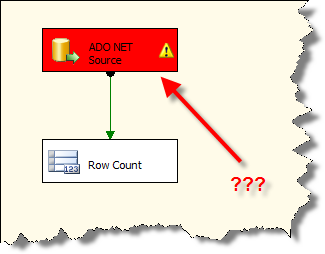 SQL Server 2008 Management Studio (SSMS) displaying incorrect build number? In looking at this we can see that I have installed SQL Server 2008 CU3 (SQL Server 2008 Build List – 2520 is not listed, but that is for CTP SP1). The odd thing is that SSRS and SSIS state that I am running build number 1600 which is the RTM release… That is odd So how can I verify the version information for these two products or did I really install CU3 for just the database engine and SSAS? There are other ways to check out your SSIS build number (How to determine the version of SQL Server 2005 Integration Services), but in my case the information displayed the RTM build until I verified a specific file that was updated like dtexec.exe. This bug has been fixed for the next release of SQL Server. The problem with SSMS and SSRS has been fixed for the next release. We are following up on the IS problem. Thank you for filing this bug. To clarify, this bug should be fixed in Katmai PCU1 also called Katmai SP1. If you do not find this to be the case, please re-activate this issue or file a new bug in this regard. UPDATE (6/2/2009): This is still a bug with SQL Server 2008 SP1. 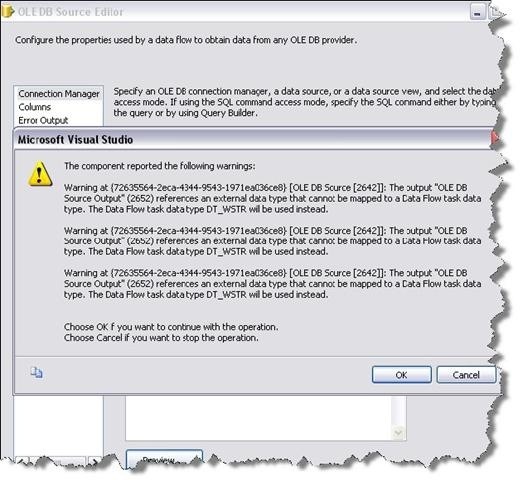 Check out one of my more recent blog entries – SQL Server 2008 SP1 Available and Install Experience – build 2531.